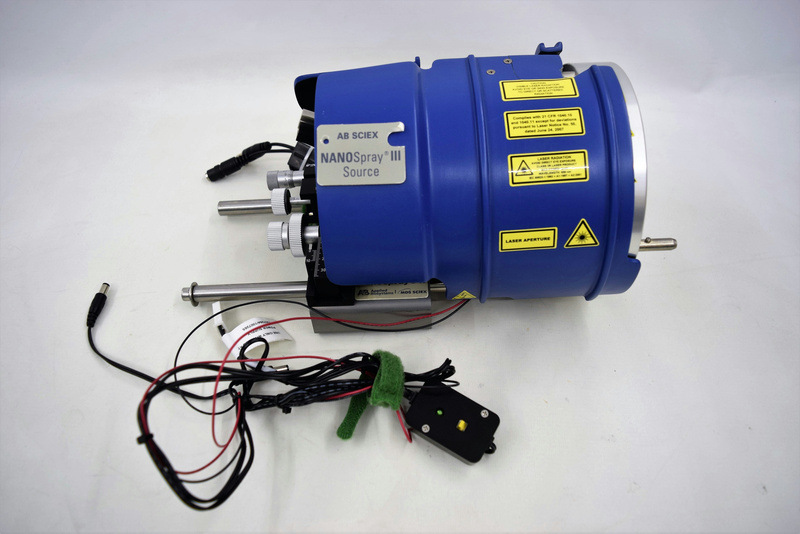 AB Sciex 1014666 NanoSpray II Upgraded III & Heated Interface MS Spectrometer . New Life Scientific, Inc.
Our on-site New Life Scientific technicians were unable to test this without the complete system. Based on the visual inspection, there are no signs of failure or damaged discovered. Cosmetically it is in good condition and if for any reason this does not function properly we have a 90-day money back guarantee policy.